We professionally restore pianos. Our staff are trained in the fine art of restoration. 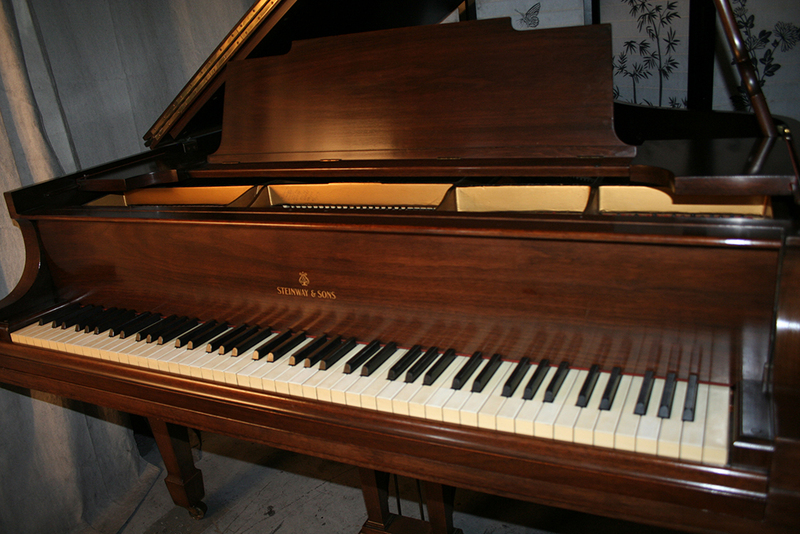 We are extremely selective when adding to our showroom of quality pianos. We have an exquisite piano collection, some of which dates from 1600. 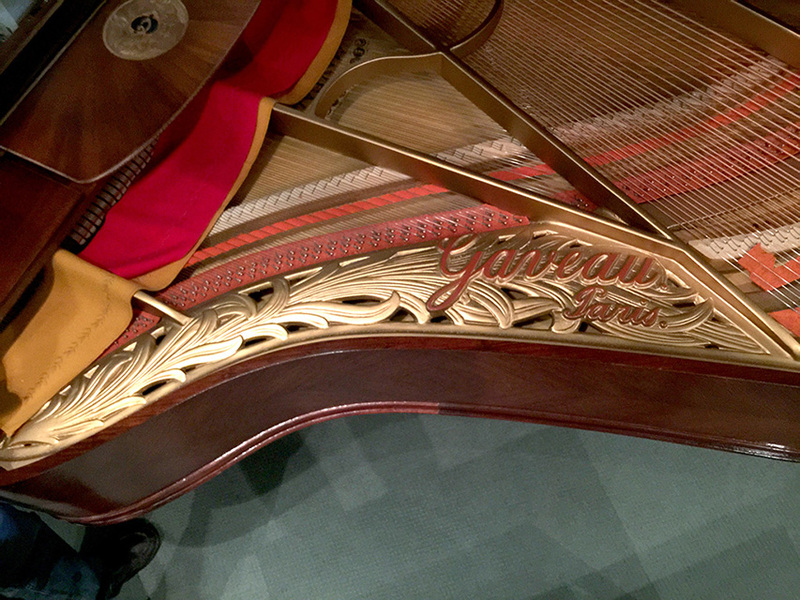 If you have a special event or are considering a limited period of time to have a piano at your home or venue, The J-B Piano Company will guide you through the best selection for your needs.